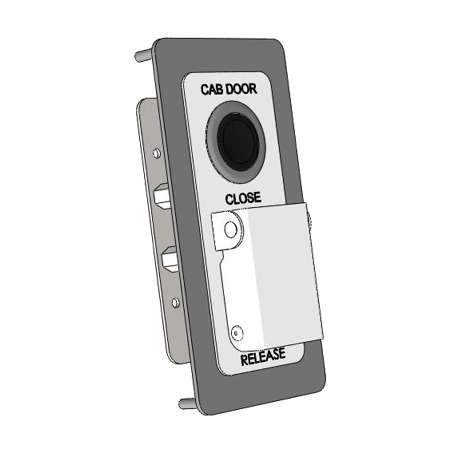 Our W11080 is a Cab Door Push Button Assembly for Class 165 and 465 Networkers. Fitted with original Parker Hannifin pneumatic modules, these Push Button Assemblies are directly interchangeable with the original OEM parts. 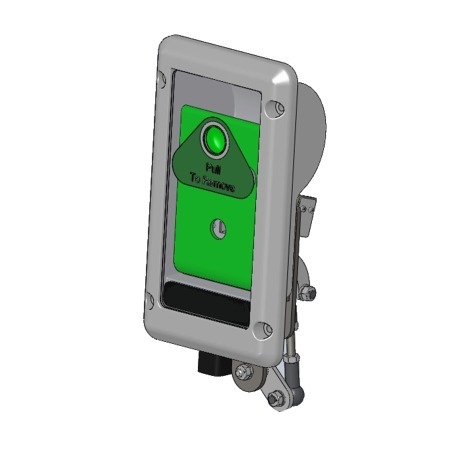 Our W11160 Emergency Door Release Handle provides the user of any toilet module fitted with power operated doors an easy means of releasing the door locking mechanism in the event of an electrical power failure. Our W11160 Emergency Door Release Handle is currently specified for PRM TSI compliant toilet modules built in the UK. Operation of the handle, which can only be reset with a key, pulls a cable as well as providing either one or two electrical signals.